This 2 night, 3-day program is a great way to introduce your camper to overnight summer camping. It is designed for new and younger campers and offers a higher staff-to-camper ratio than our traditional summer camp. 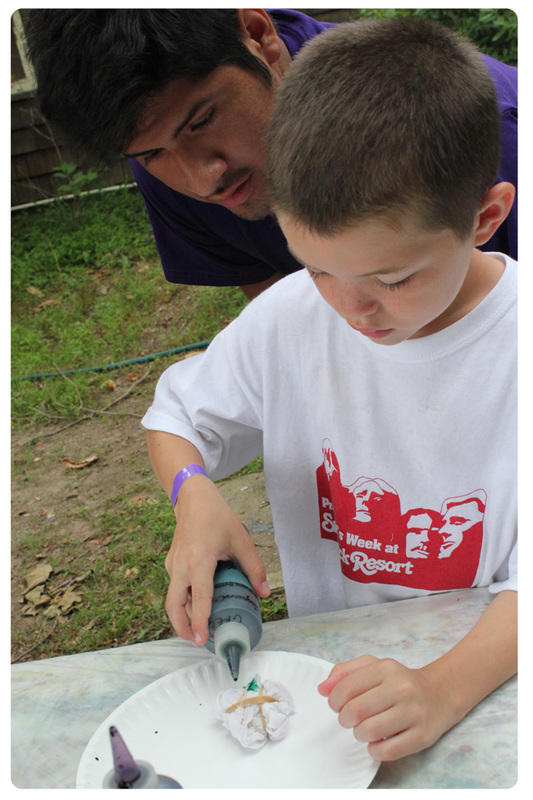 During their time here, campers will be able to sample all of the different activities that camp has to offer. They will also be watched closely and cared for by our staff, ensuring a safe, enjoyable transition into overnight camping. The session begins Wednesday morning and ends Friday evening with a BBQ that parents are welcome to attend. At the BBQ, parents will be able to meet and greet our Camp Directors and join in the fun. The grades for Mini-Camp are k-5. View all Tockwogh Camp Programs Here.